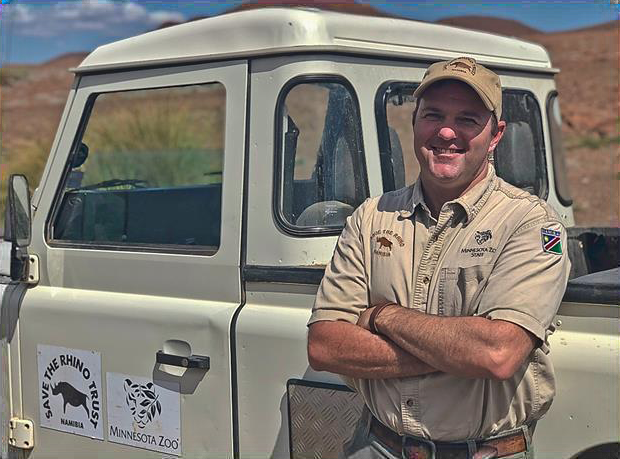 The Town of Kiawah Island is pleased to host a presentation by Dr. Jeff Muntifering on The Power in Partnerships and Pride to Protect Rhino – an update from Namibia. Dr. Muntifering is a conservation biologist for the Minnesota Zoo and works primarily in Namibia helping to save the black rhino. Namibia is home to over 1/3 of the world’s critically endangered black rhinos, including the last truly wild population. Learn about the successes of the Desert Black Rhino program, a large-scale, community-based conservation program with interesting parallels to Kiawah’s own community conservation efforts.